Can register with us via our registrstion page, to keep up to date with upcoming wedding fairs around the Midlands, info about wedding suppliers involved in our fairs and to register for your FREE drink. Why not follow us on our website or social media sites for ideas, tips and Interesting facts / traditions based all around WEDDINGS. You will also find our future fairs, new suppliers ect here. 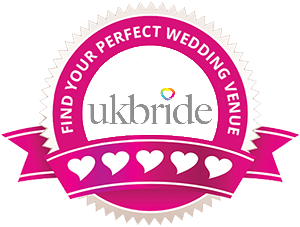 Also check our our venue pages to find out more about the venues and dates for wedding fairs. A website for Couples, wedding businesses, generaly anyone or anything to do with weddings. Our aim is to help couples find there perfect wedding suppliers for there big day. Also to help local wedding businesses connect with brides and grooms through our wedding fairs. Wedding fairs of the Midlands are allways on the look out for new wedding businesses for our wedding fairs held across the Midlands to recieve more info about our wedding fairs head over to the registration page and we'll e.mail an info pack to you asap .